Gilchrist Connell is a vibrant niche insurance law firm with deep industry knowledge and breadth of experience. Our fresh approach to providing legal services is what sets us apart from the rest. As we celebrate our first decade as Gilchrist Connell, we remain the only specialist insurance law firm in Australia with offices in every mainland state servicing the whole country. 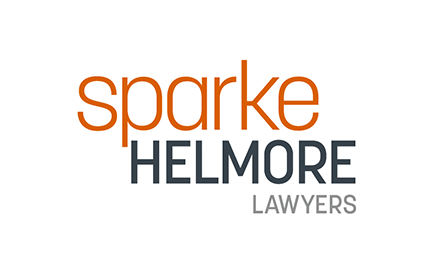 Sparke Helmore Lawyers is a firm with more than 850 people working from nine offices across Australia, serving the needs of the insurance, government, financial services, technology, mining, construction and property sectors. Our expertise spans corporate and commercial to construction, workplace to insurance, IP to IPOs, mining to manufacturing, and property to procurement. Insurance is our core area of focus and we adopt an approach that is practical and intent on connecting clients to efficient solutions. We are a proud member of Global Insurance Law Connect, a global network of like-minded and high performing independent firms, specialising in insurance law.